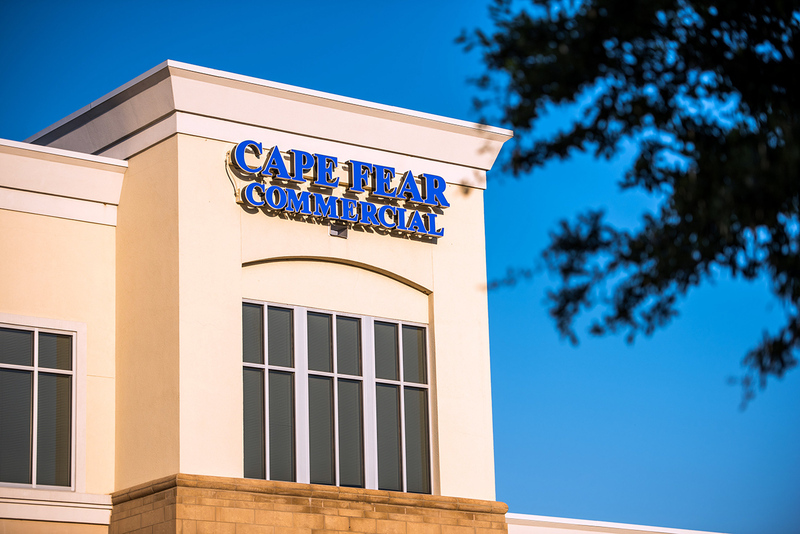 Cape Fear Commercial announced Wednesday that it has closed on the sale of three prominent Wilmington restaurants. 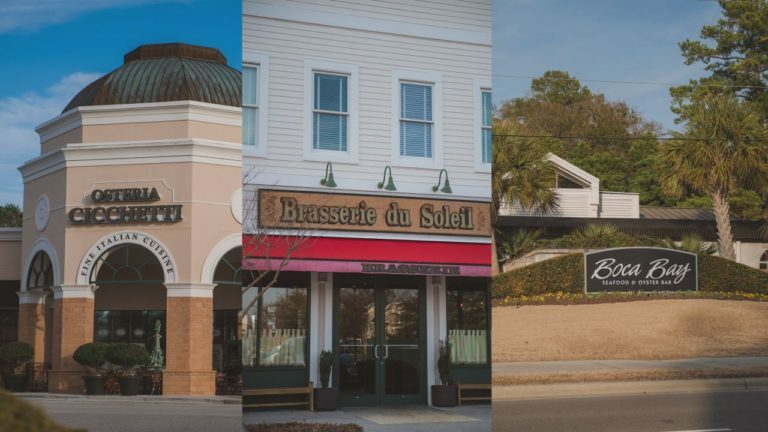 Burns & Jennings LLC, Urban Food Group, purchased local restaurants Boca Bay, Brasserie du Soleil and Osteria Cicchetti from Circa Restaurant Group. All three are owned by area business owner Ash Aziz. Aziz said in the release that selling the businesses was not an easy decision, but will allow him to focus on other projects. The release did not disclose the amount involved in the transaction. Urban Food Group also owns Chow and Coquette Brasserie in Raleigh and will soon open both Civetta Italian Kitchen + Bar and Bar Marcel in Charlotte. View the original story on WWAY’s website.